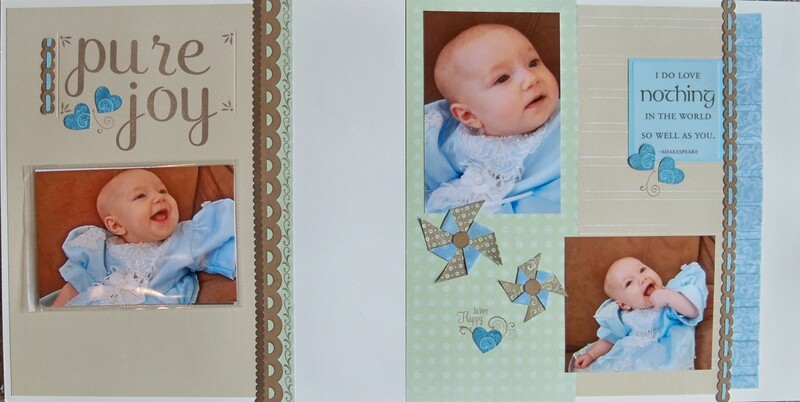 Supplies used: Close to My Heart Miracle Workshop on the Go Kit, DCWV Vellum Quote, CTMH Flip Flaps. I knew as soon as I saw this paper that I would use it with these photos! 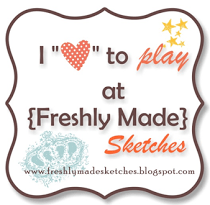 Love your projects, I gave you an award on my blog…you can check it out, it’s dated 11-27-11.